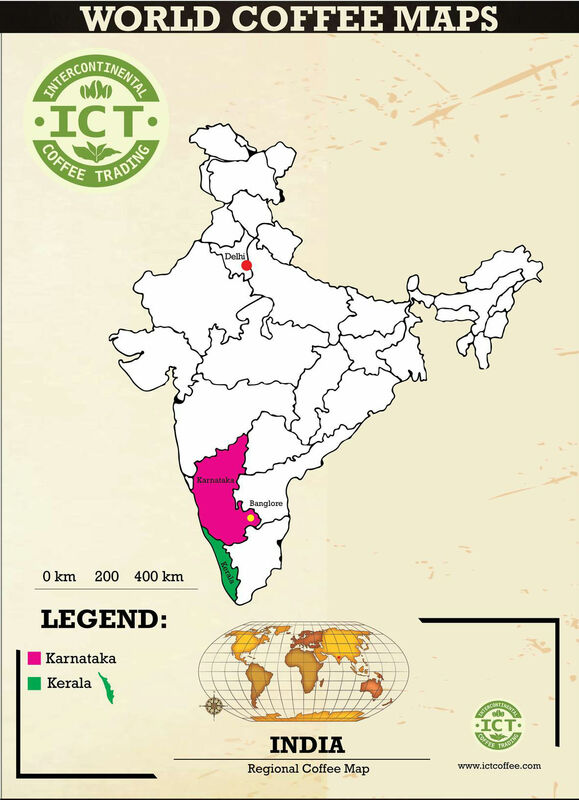 India - Intercontinental Coffee Trading Inc.
India is a major producer of both Robusta and Arabica coffee, though most of it is consumed domestically and the country is not well-known among American coffee consumers. All Arabica coffee from India is produced in the south, and almost all is washed process. 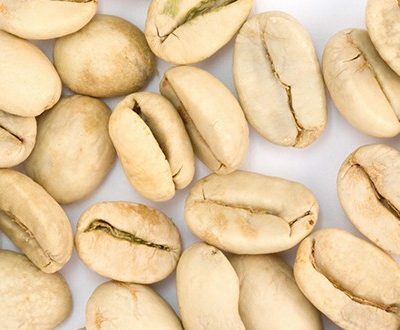 It tends to be full-bodied with soft acidity and subtle sweetness, often with chocolate overtones. Of note as well is the “Monsooned” coffee from Malabar, a dry-process coffee exposed to monsoon conditions in open-sided warehouses. The acidity is reduced by the weathering, producing a pungent, syrupy brew considered a delicacy by coffee connoisseurs. Accounts for 71% of Indian Arabica coffee production. 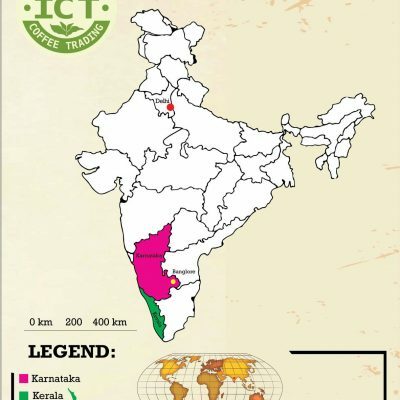 Also known as Chikmagalur, this is where coffee was introduced to India. 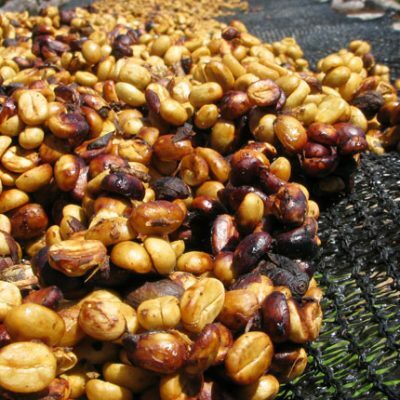 Accounts for about 20% of Arabica coffee production, including the Malabar production. 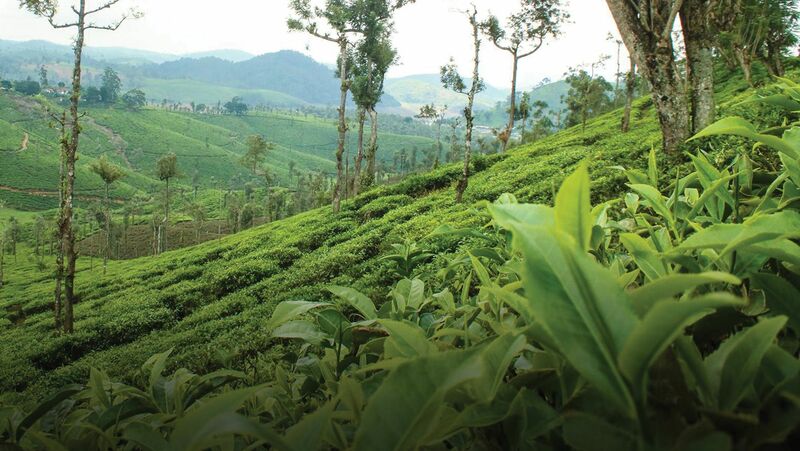 Kerala is also the center of India’s organic coffee production.